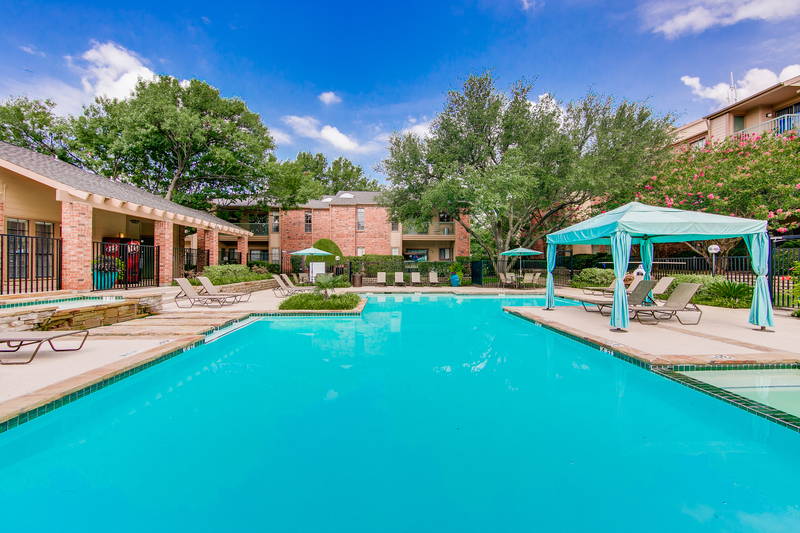 It's easy to settle in with comfortable amenities like designer interior colors, skylights, walk-in closets, and private patios and balconies. 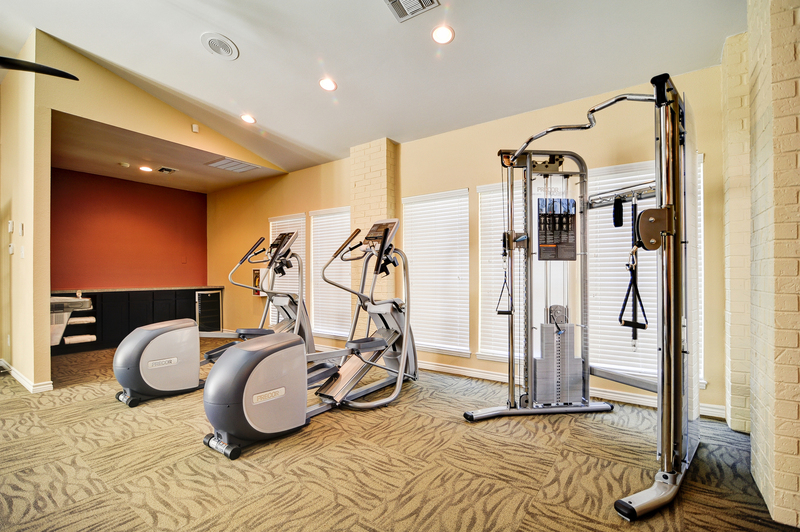 Our pet-friendly community also features an upgraded fitness club, multiple resort-style pools, outdoor entertainment kitchen, and free Wi-Fi in our social spaces. Free gated parking (first come first serve). Reserved covered parking is $25.00 a month.